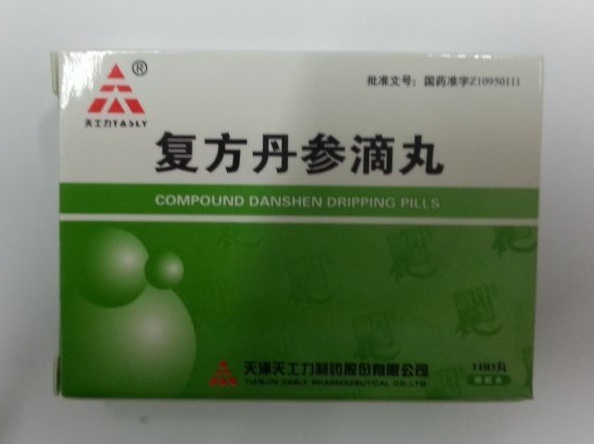 Danshen pills may alleviate issues resulting from angina pectoris, chest pain or discomfort due to coronary heart disease, and qi stagnation and blood stasis. 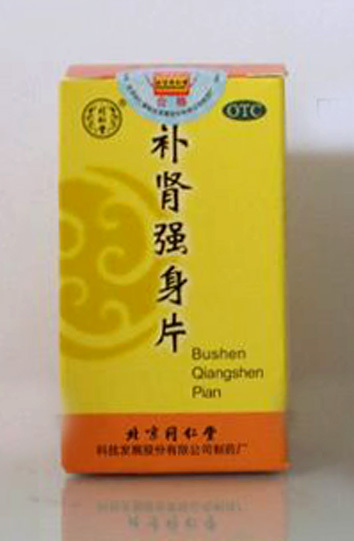 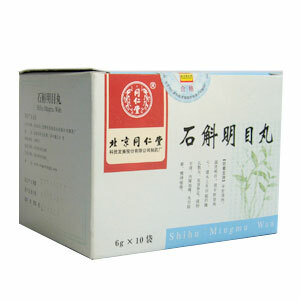 Derived from the highest quality ingredients, Danshen pills help activate stagnated blood, promotes stasis and regulates Qi primarily in the heart meridian. 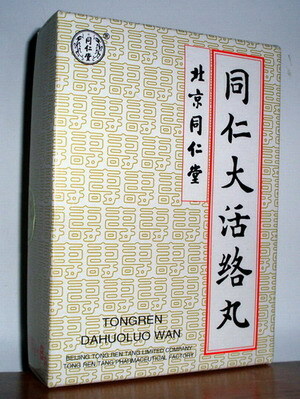 Dosage: To be dissolved in the mouth, 10 pills at a time, 3 times a day.